BuildFire offers a platform that helps businesses, organizations, individuals and resellers build a mobile app quickly, and at a lower cost. 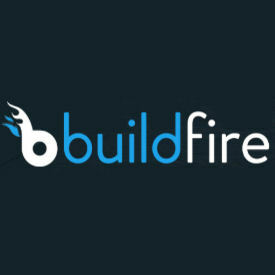 BuildFire is an intuitive, affordable mobile app development platform. BuildFire includes a gallery of templates and features for building mobile apps in order to engage customers and boost sales.